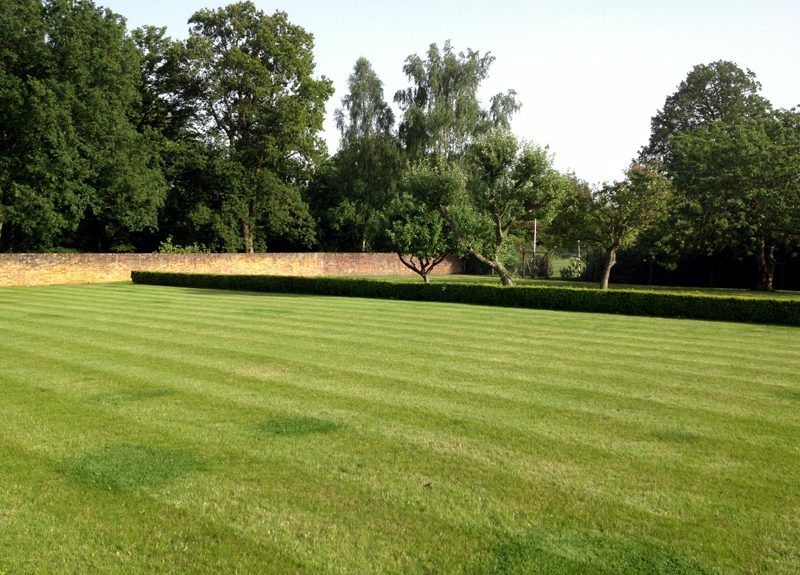 Here’s a small selection of some of the gardens that we maintain. 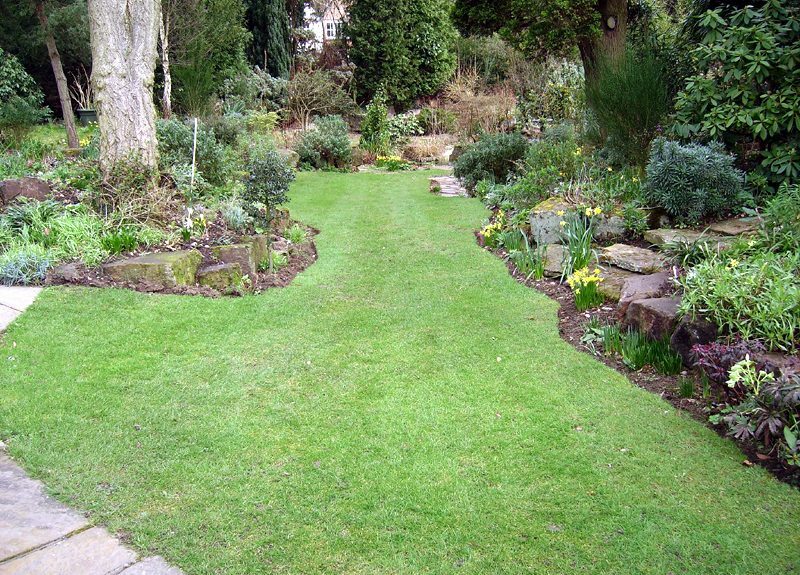 Transscape offer a complete service from one-off visits for overgrown gardens up to regular monthly, fortnightly or weekly maintenance visits. 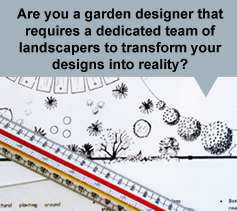 Our qualified staff can help you get the best from your garden all year round. 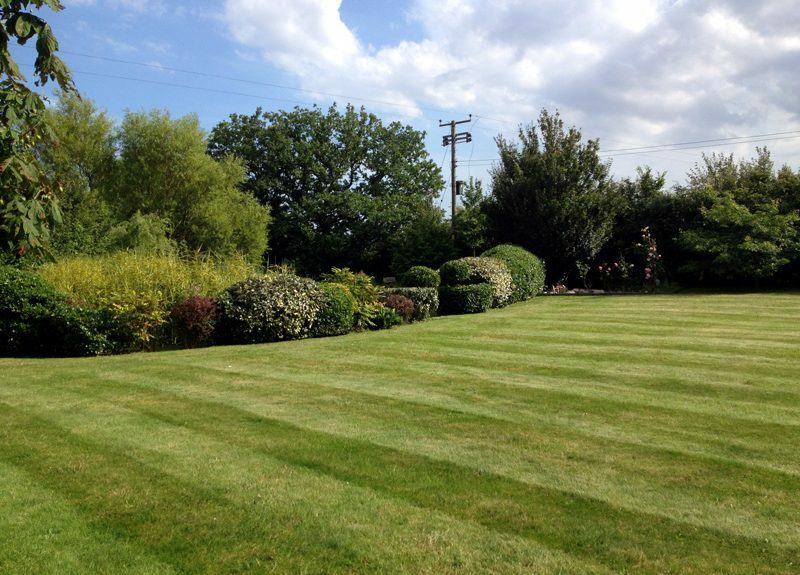 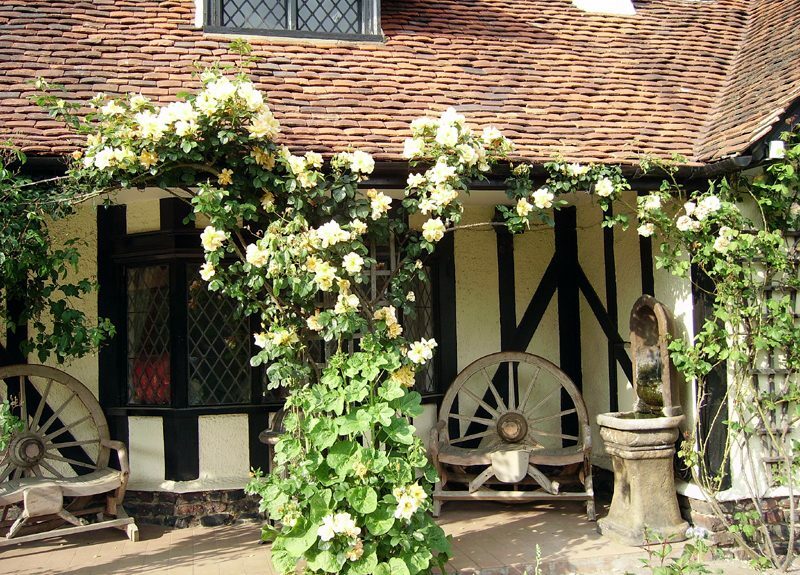 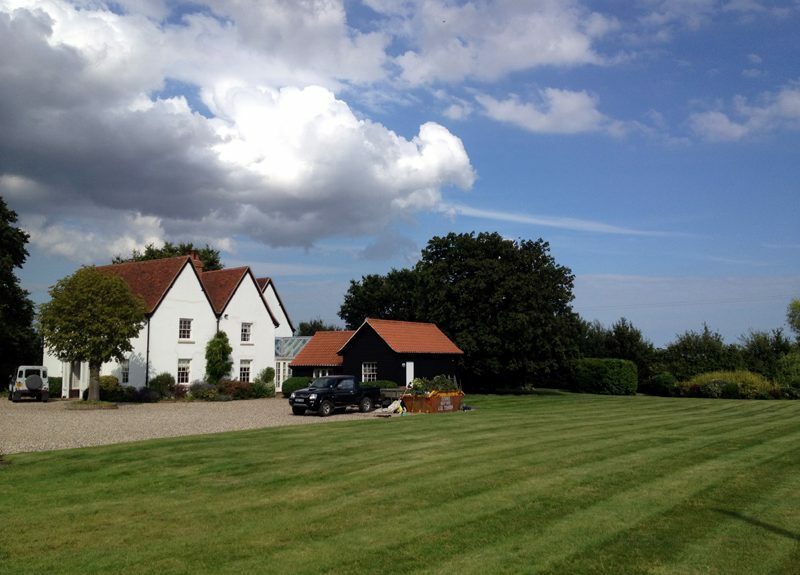 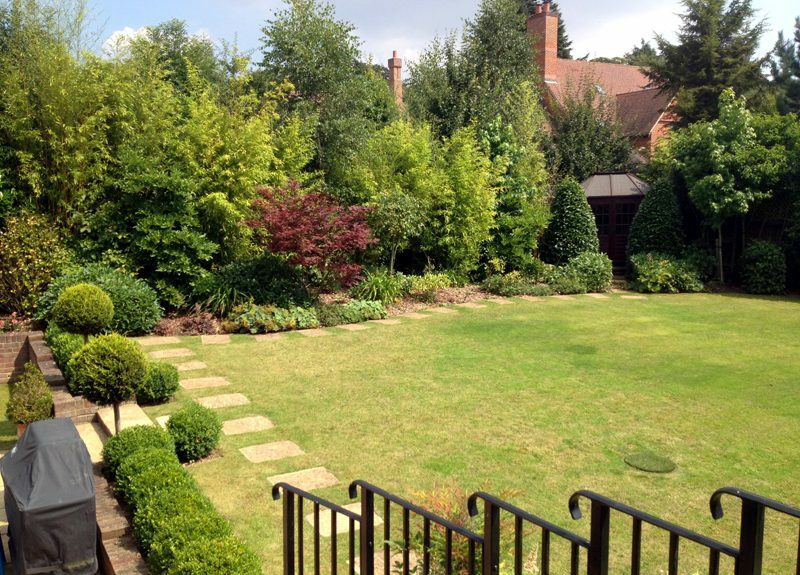 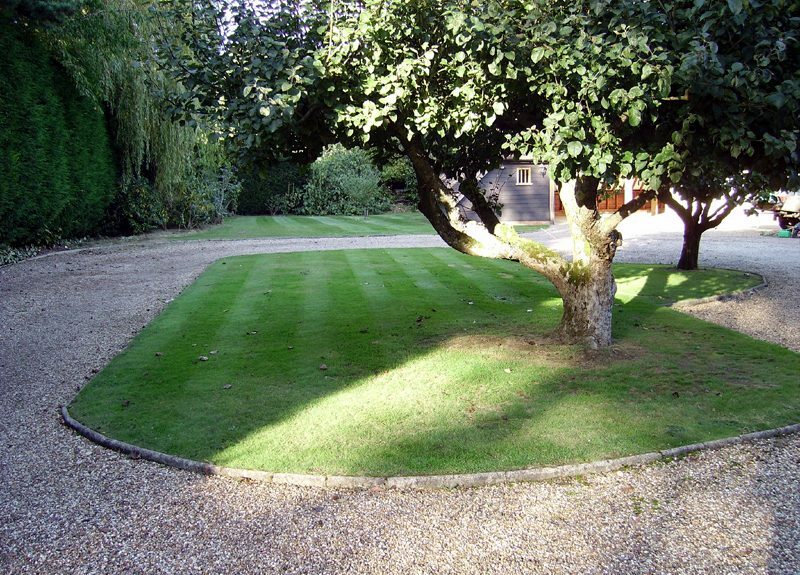 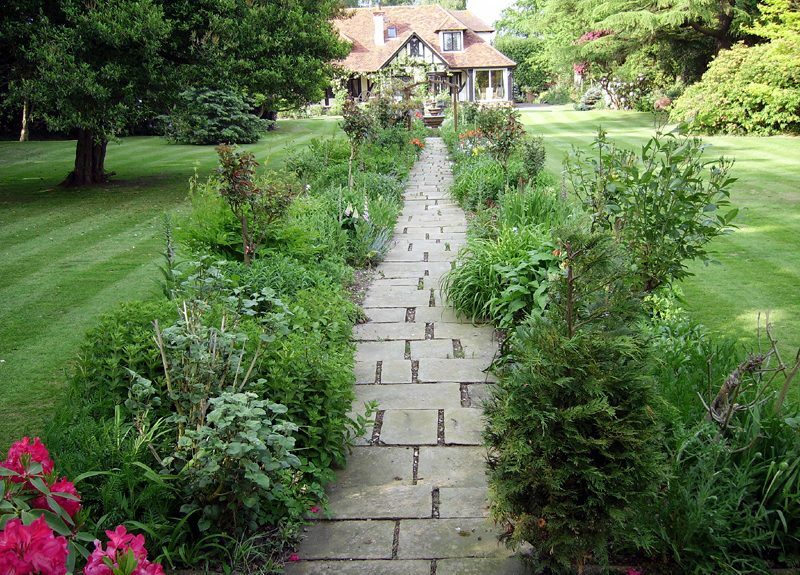 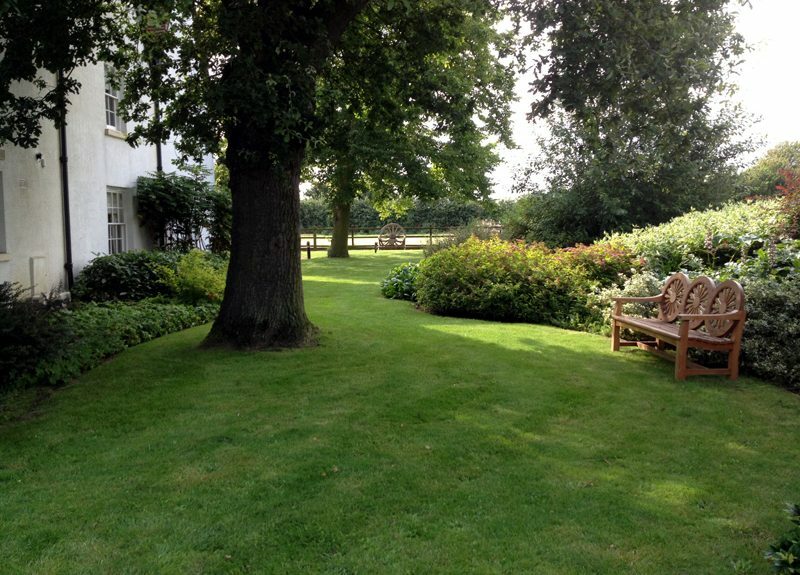 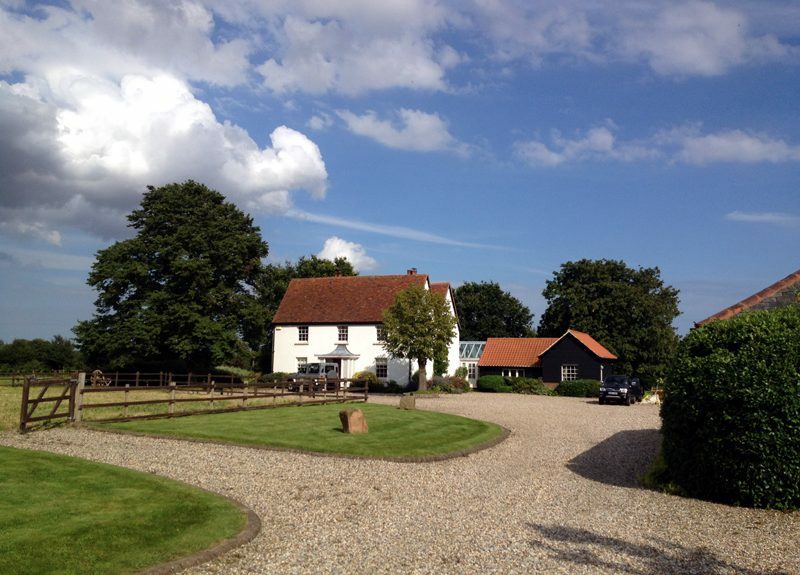 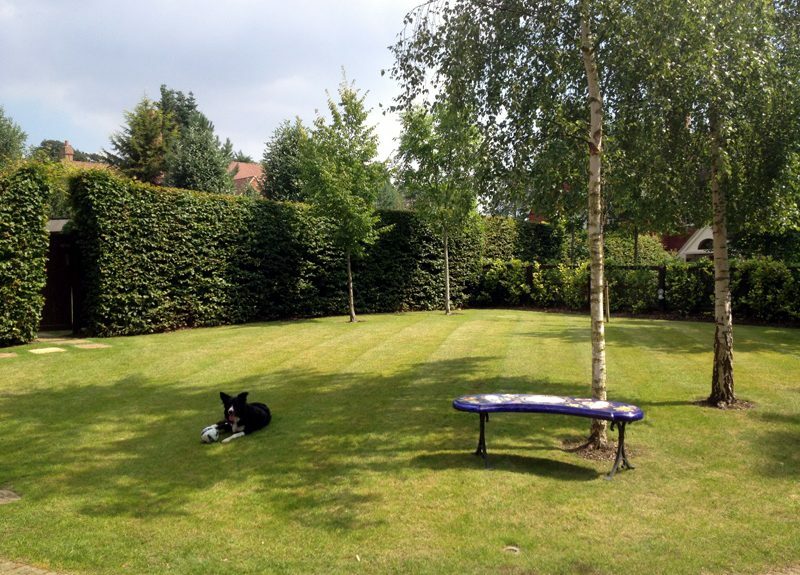 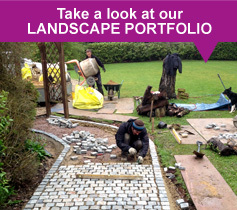 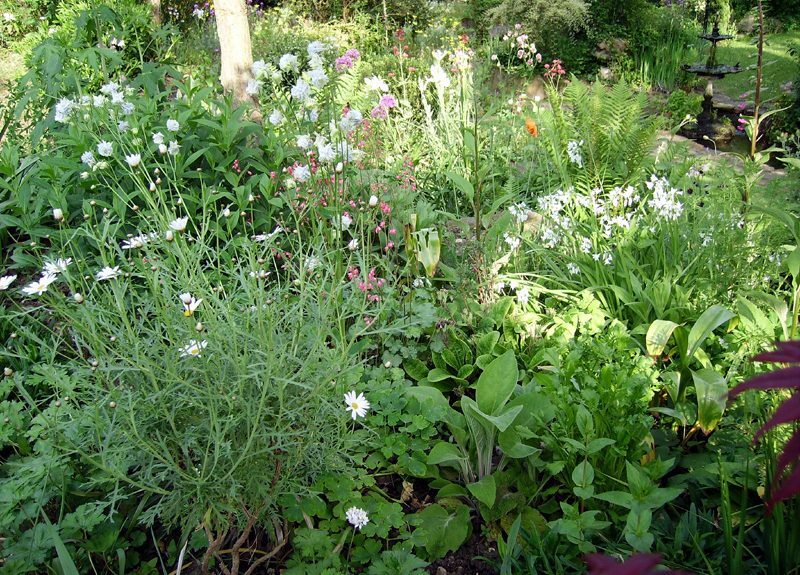 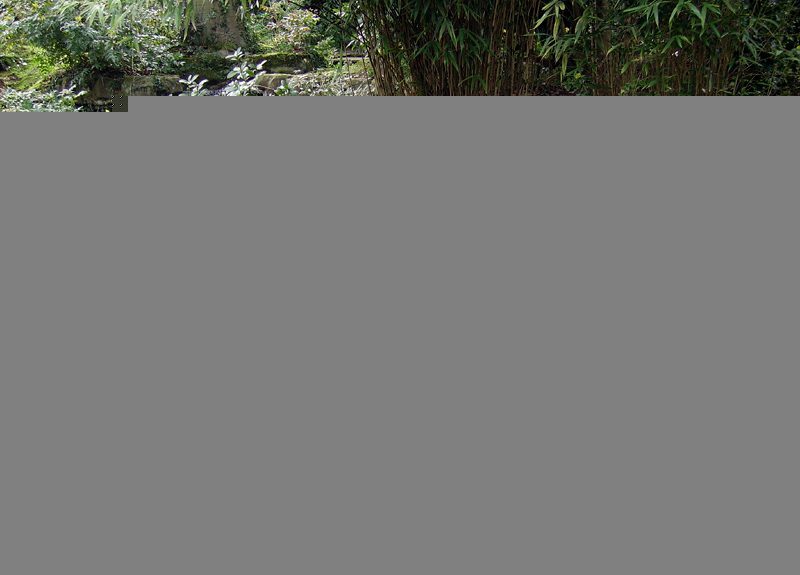 We maintain gardens of all shapes and sizes, from small urban gardens to vast country estates.